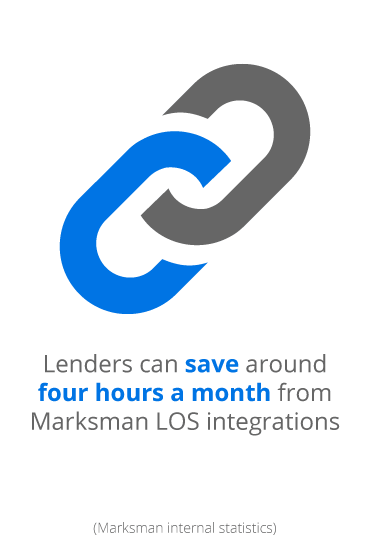 Get instant, accurate loan pricing from multiple investors. 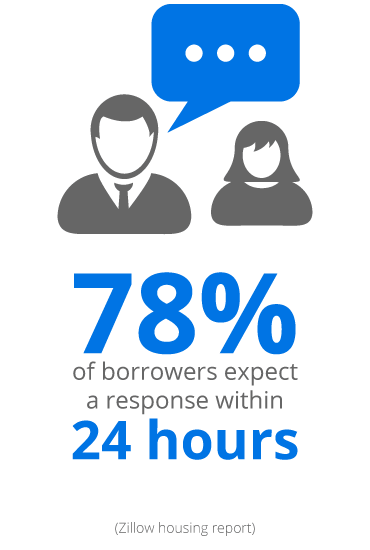 NEW: Re-capture your current customers together with Mortech. 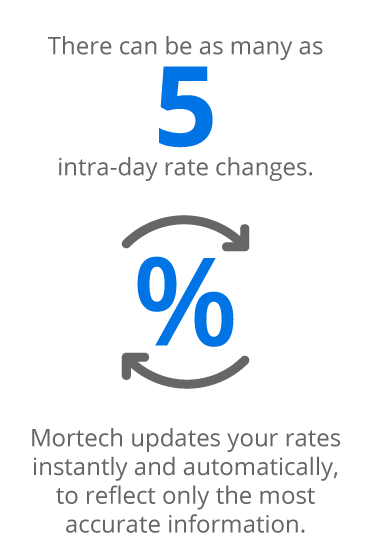 Mortech features a variety of products that can help automate day-to-day workflows and bring simplicity to the complex mortgage environment. Find the right fit for your business. 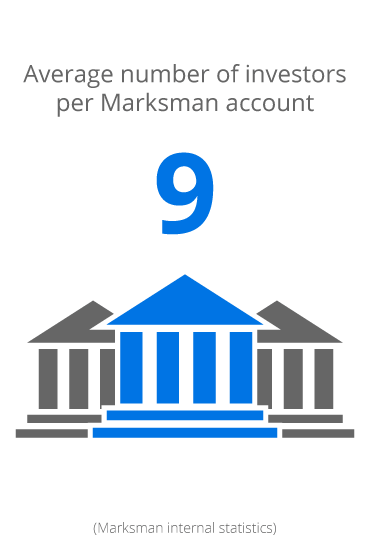 Does your current mortgage pricing solution compile all of your investor data in one place for easy comparison? 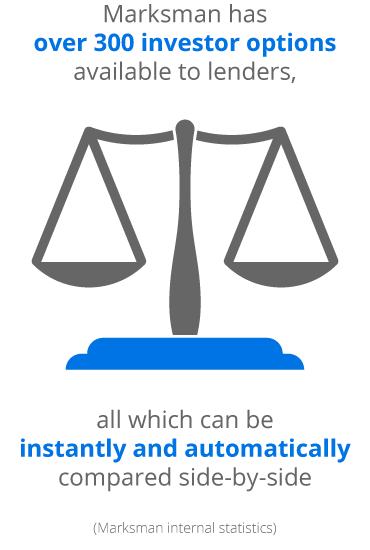 Is your process automated to save you time and prevent human error when inputting data? 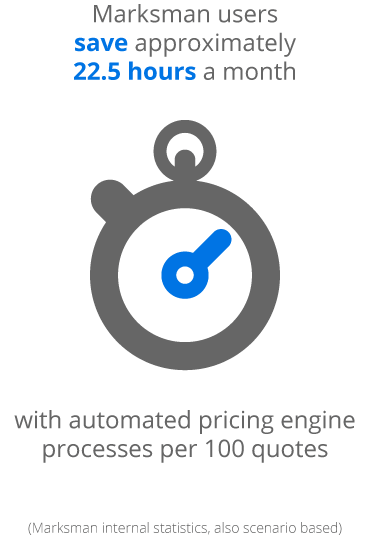 Fill out our short pricing survey below, and a Mortech rep will contact you to discuss how we can help improve your current pricing process.